Since 1968, BLACK & BLUE has entertained audiences in some of the most stylish and elegant nightclubs worldwide - from the Virgin Islands to Puerto Rico, and across the eastern United States and Canada. 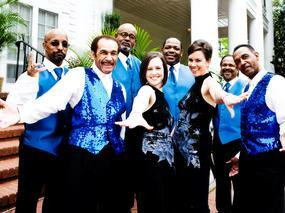 Audiences, young and old alike, look forward to every BLACK & BLUE performance. Professionalism being BLACK & BLUE's trademark, the customer is the first priority to Ted Hall and his brother Bobby. Ted, the band manager, says, "The most important thing is to keep your audience entertained from the minute you hit the stage right through the last song of the night." 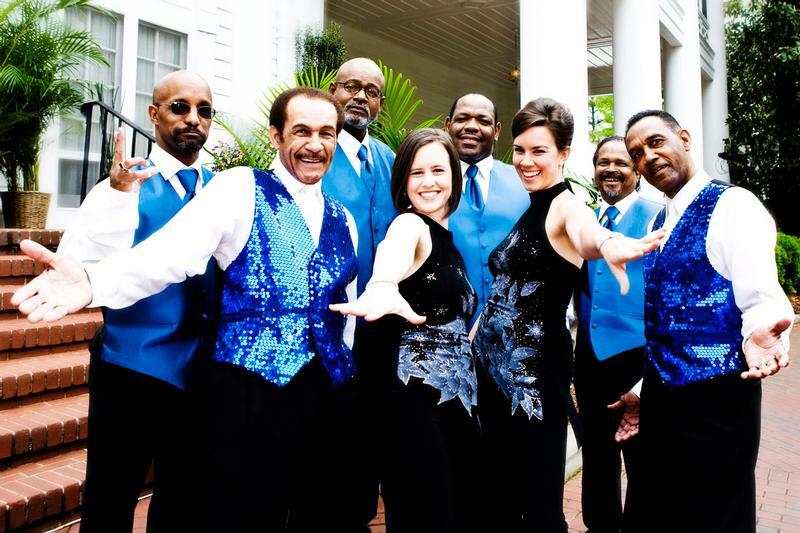 Whether performing a strictly choreographed stageshow or playing to a dance crowd, BLACK & BLUE is one of the most versatile groups on the music circuit today. From Golden Oldies to current Top 40, this talented group of musicians can switch to any type of musical format with ease. The group consists of eight talented performers; Bobby and Ted front the group with two beautiful and dedicated female vocalists. Together for almost twenty years, this band's success has come from hard work and dedication. Even after this many years, the members of BLACK & BLUE will not accept complacency. With new goals to strive for and accomplish, the future of BLACK & BLUE will continually prove to be an exciting challenge.